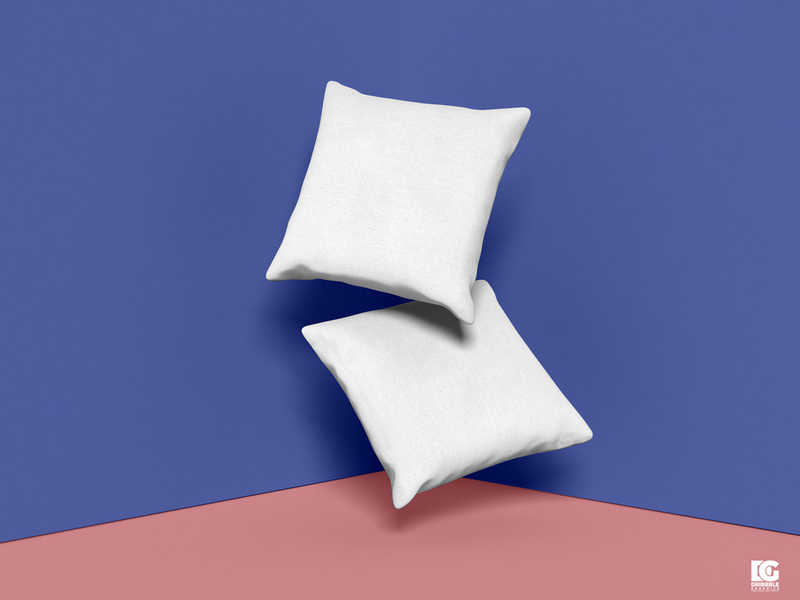 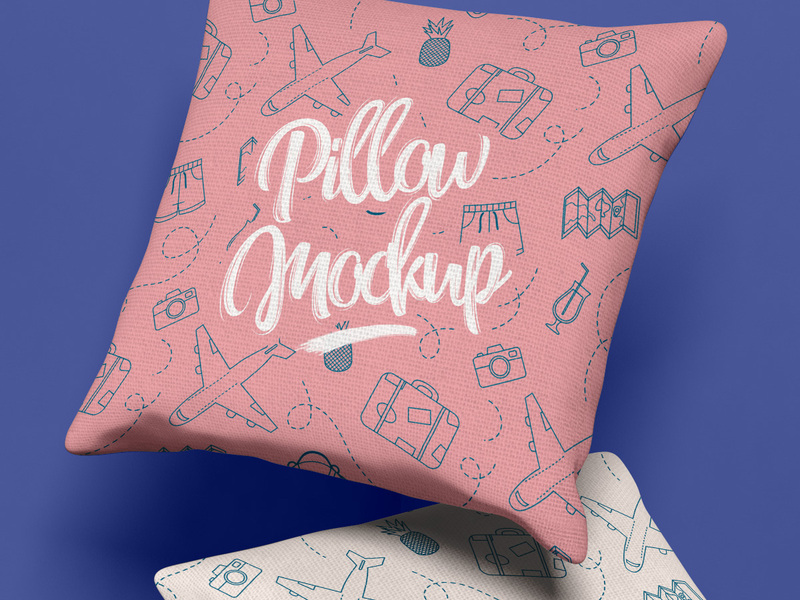 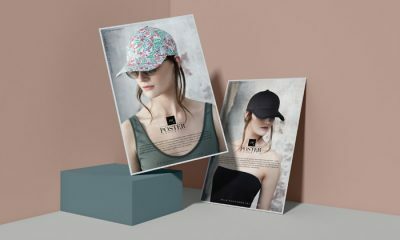 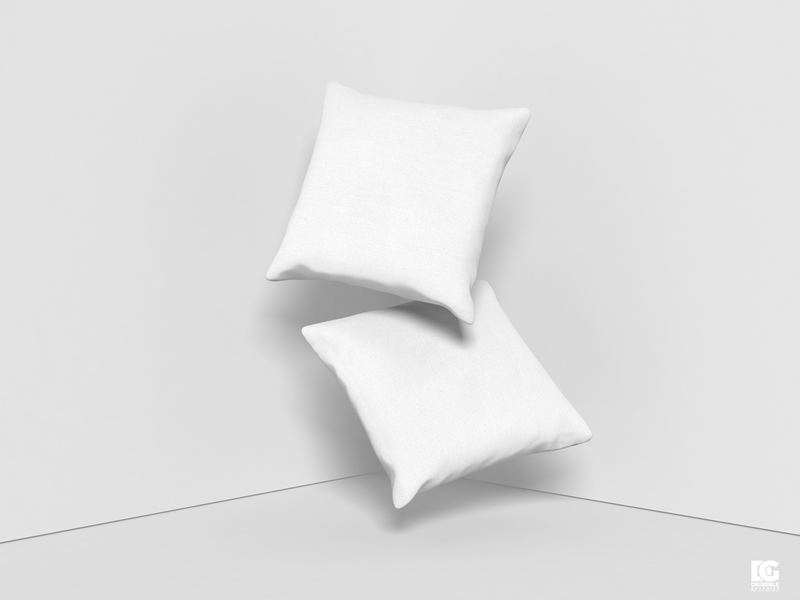 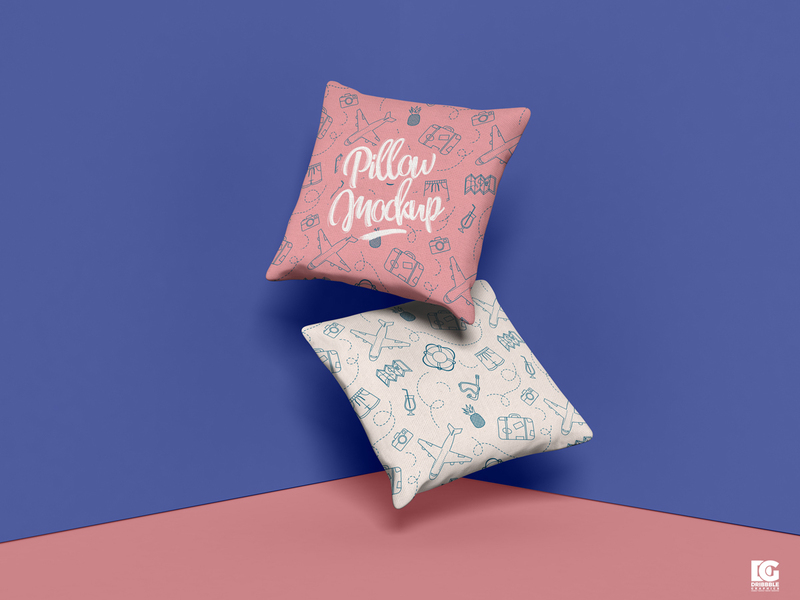 Today we designed Free Brand Square Pillow Mockup Design PSD 2019 to showcase your creative pillow textile designs. 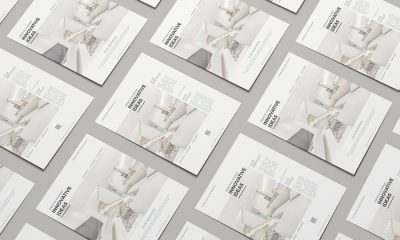 Designers can feel ease to place their designs via smart-object layers. 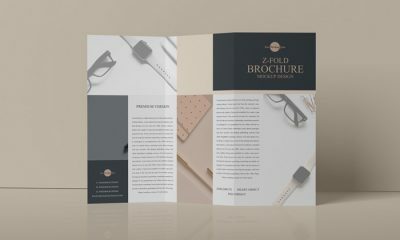 Simply double click on smart-object layer, place your designs and your file is ready for presentation. 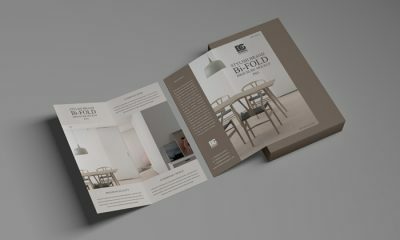 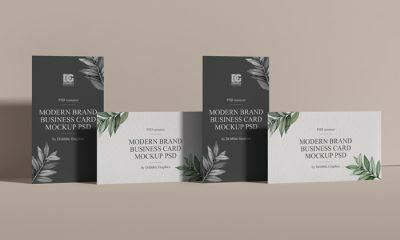 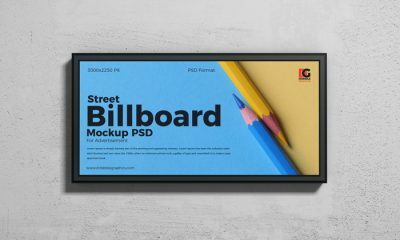 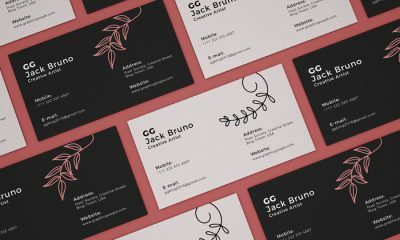 Get this mockup free and enjoy.